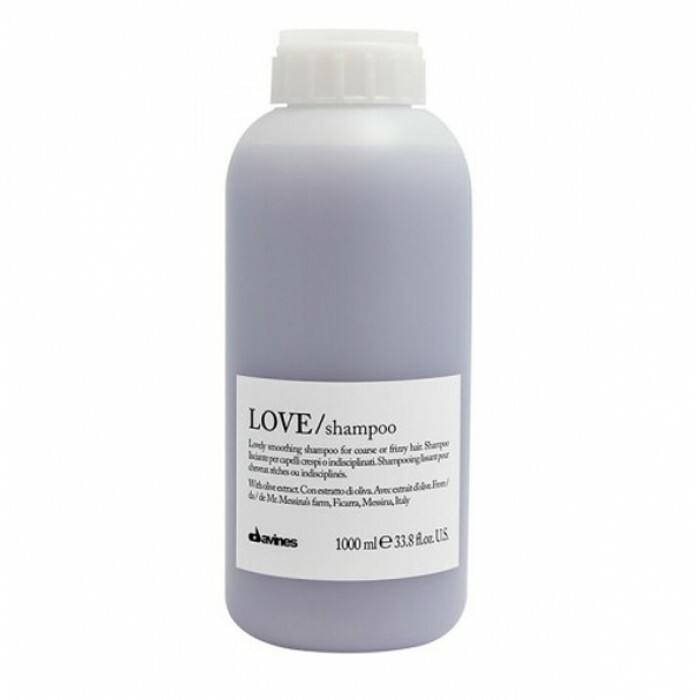 Davines Love Lovely Smoothing Shampoo 33.8 oz In order to make unruly hair more manageable and under control, Davines hair care company has created a blend of natural ingredients along with intensive moisturizing and conditioning actions. 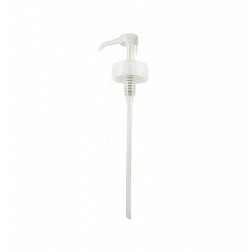 Fashionandbeautystore.com offers a larger size of this product. The Indian Fig Extract the deeply moisturizes, softens and smooths you hair. Olive Oil and Rice Proteins to keep your hair perfect in the harsh environment. 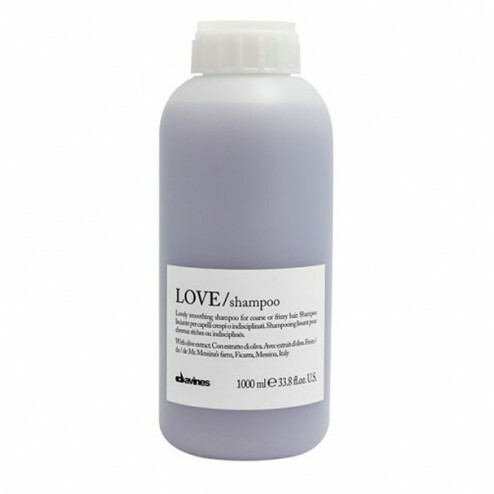 Smoothing and softening shampoo for harsh and frizzy hair. Leave the hair smooth, silky and shiny. Active Ingredients: Indian Fig extract, Olive oil PEG-7 Ester, Olive Amphoacetate. 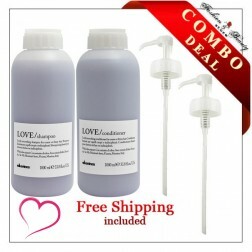 Use: Apply the product to wet hair and form an emulsion. Massage for a few minutes and rinse well. Repeat if necessary. 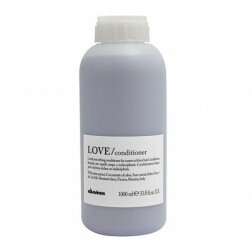 View Full Davines Love Collection. Aqua/Water/Eau (Water), Sodium Laureth Sulfate, Glycerin, Cocamidopropyl Betaine, Olive Oil PEG 7 Esters, Coco Glucoside, Phenoxyethanol, Disodium Laureth Sulfosuccinate, Sodium Olive Amphoacetate, Hydrolyzed Rice Protein, Opuntia Coccinellifera (Opuntia Coccinellifera FLower Extract), Panthenol, Glyceryl Oleate, Glycol Distearate, Glyceryl Stearate, Polyquaternium 44, Guar Hydroxypropyltrimonium Chloride, Polyquaternium 10, Dicaprylyl Ether, Propylene Glycol, PEG 12 Dimethicone, Acrylates/C10 30 Alkyl Acrylate Crosspolymer, Disodium EDTA, Sodium Hydroxide, Methylparaben, Ethylparaben, Propylparaben, FD&C Red 4 (CI 14700 (Red 4), FD&C Blue 1 (CI 42090) (Blue 1), Perfume (Fragrance).